Dr Gill Aspin BA, MSc, D. Clin. Psych., C.Psychol. 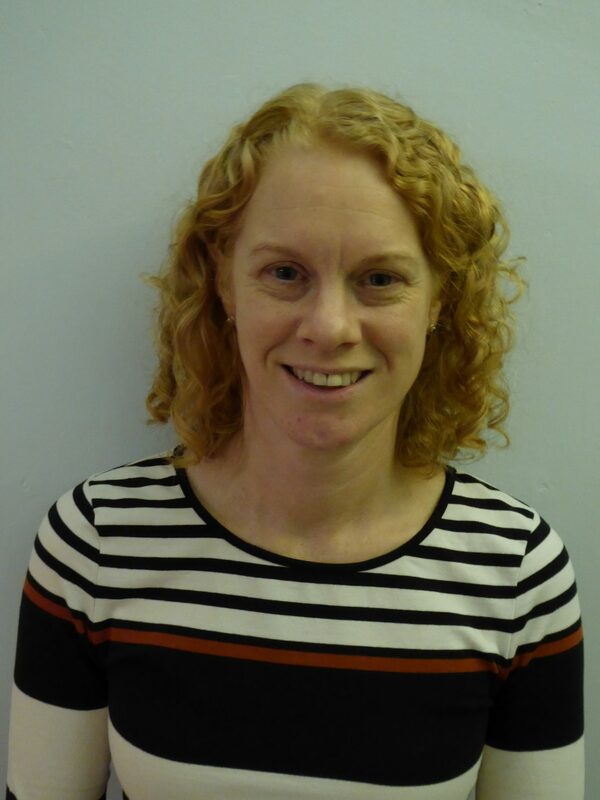 Gill qualified as a Chartered Clinical Psychologist in 2006 and gained accreditation as a Schema Therapist in 2014. She has worked in the NHS for over 15 years, mostly in Community Mental Health Teams and a Primary Care Psychological Therapies Service. Recently she moved to a specialist Personality Disorder service. Gill teaches Schema Therapy to clinical psychology trainees at Lancaster University. She is registered with the Health And Care Professions Council (HCPC) and The British Psychological Society (BPS). Gill works with people who have a wide range of personal and interpersonal problems; using therapies that focus on unhelpful patterns of thinking, feeling and behaving. Gill believes strongly that small changes can make a big difference, and that big changes really are possible with hard work and dedication. Collaborating with clients to help them towards their goals is important to her; she understands this change can be a difficult process. Gill provides an environment of openness, optimism and care to support her clients through their process of change. Gill often uses Schema therapy to help clients with longer term difficulties. A schema is a pattern of thoughts, feelings and behaviours which also encompasses associated physical reactions and memories. Schemas are formed when a child’s environment repeatedly fails to meet their emotional needs. In adulthood they are persistent dysfunctional patterns regarding the self and affects relationships with others. Schema Therapy facilitates an individual’s insight into their own schemas, and how maintaining, avoiding and compensating for their schemas becomes part of the problem. Schema therapy helps clients understand how these problematic patterns develop out of their early life experiences and are maintained in adulthood. Having this information gives clients the ability to choose to behave differently from what the schemas dictate. Everyone has schemas, so the goal is not to ‘get rid’ of them. The goal is to manage them so that we are in control of their influence on our thoughts, feelings and behaviour, rather than the schemas being in control of us. Gill also uses Cognitive Behavioural therapy (CBT) to understand an individual’s current thoughts, behaviours and feelings, and how these interact to maintain problems. The therapy focuses on current symptoms rather than exploring the past. CBT uses a number of methods to challenge thoughts and modify behaviour to help reduce symptoms of anxiety and stress. Metacognitions are thoughts about thoughts and Gill uses this therapy to help her clients challenge their perceptions of their thoughts and change their relationship with their symptoms. By changing what clients believe about their thoughts and symptoms this can enable them to change the behaviours which are maintaining the problem. Gill works at Clear Medical on a Tuesday and usually sees her clients weekly. Sessions of 50 minutes cost £100, although reduced rates are available for those on lower incomes. Clients with health insurance should check that their policy covers psychological therapy. Fill out our contact us page and we will pass your details onto Gill and she will get in touch. Please ensure you include Gill as your chosen therapist in your form submission or when calling.